The Minister of Energy Kanat Bozumbayev at a briefing in the Government press-center, held in late August, spoke about the work carried out by the Ministry on economy modernization and answered topical questions of journalists. Petroleum offers its readers the most interesting parts of the briefing. The Ministry continues to work on the expansion of mineral-raw-material base, the Minister said. A series of conceptual approaches to regulate production of hydrocarbons, in the context of the draft Code “On subsoil and subsoil use”, which is expected in September, will be introduced to the Mazhilis of the Parliament. According to the project, the main way of granting the right of subsoil use in the oil and gas sector will be the auction, starting next year. The contract system remains as the basic model. All kinds of contracts will be optimized. Just two types of contracts will remain: for exploration and production, and for production. The contract terms for the subsoil use are reduced, procedures are simplified and administrative barriers are eliminated. In order to enhance transparency and predictability of the subsoil use field a phased transition to the international system of reporting standards for hydrocarbon raw materials will be implemented. 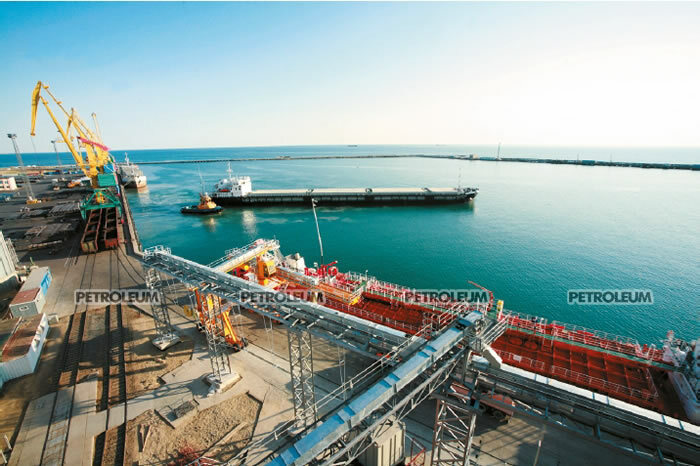 In order to reach the objective of integrated raw material refining extension in the second half of this year modernization of the Atyrau Refinery and Pavlodar Oil Chemistry Refinery will be completed. 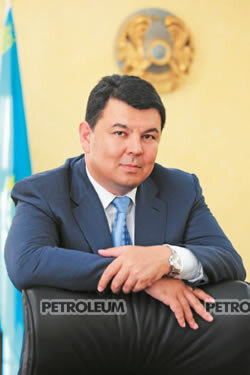 Next year modernization of the Shymkent Refinery will be completed. 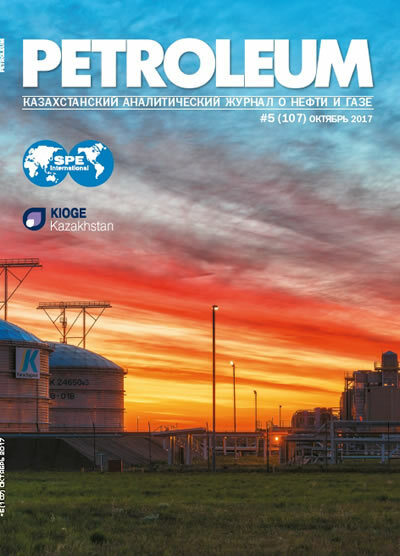 After modernization of the refineries oil refining volume should grow from 14.5 mln to 17.5 mln tons. Production of light oil products such as petrol, diesel fuel, aviation fuel will increase. It is expected that the domestic needs of the country will be fully supplied with domestic oil products starting next year, which would exclude dependence on imports of petroleum products and lubricants. Energy efficiency projects will be introduced in refining and transition to a three-year overhaul period will implemented at the Refinery, measures to increase the economic attractiveness of oil supply on the domestic market will be developed. This will increase the output of light oil, and bring their quality to K4 and K5 ecological standards. 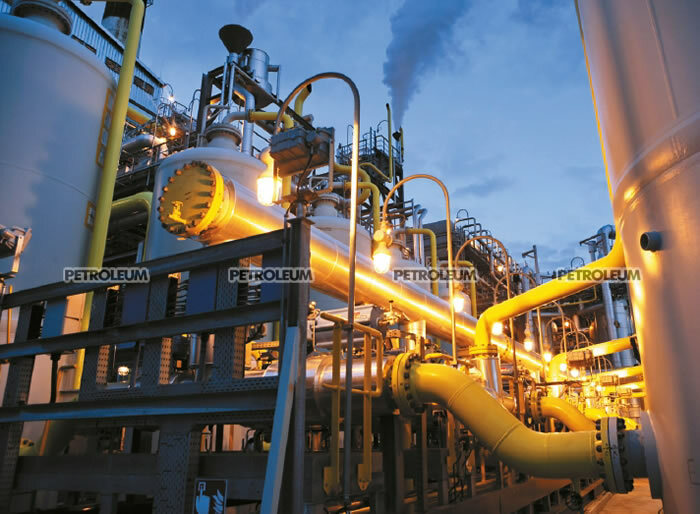 In petrochemical industry the measures are implemented to build 4 petrochemical plants in the country with total capacity of 2.3 mln tons per year of high added value products.